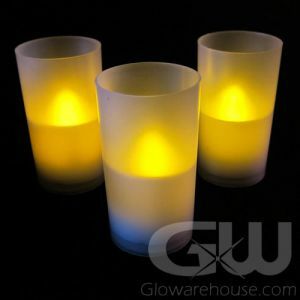 - LED Light Flickers just like a Real Candle! 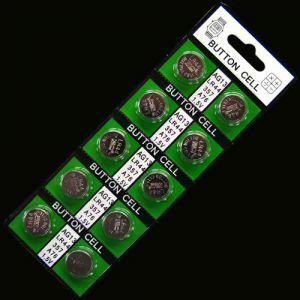 - Batteries Included & Replaceable! 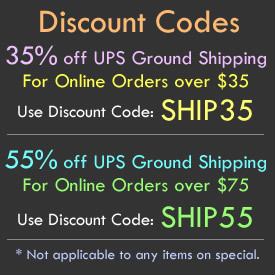 - Ideal where real flame candles are not suitable! - Christmas Services! Outdoor Vigils! Caroling! 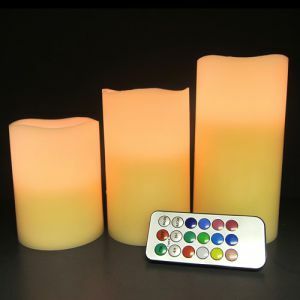 These beautiful Battery Operated LED Safe No-Flame Candles cast a flickering amber glow without the hazards of a real open flame! 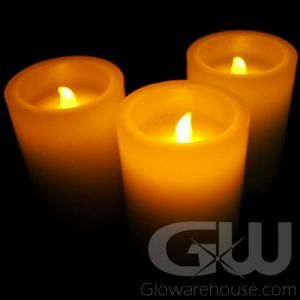 The Flameless LED Vigil Candles are made for any situation in which real candles are not safe or allowed, or are impractical due to outdoor weather conditions. 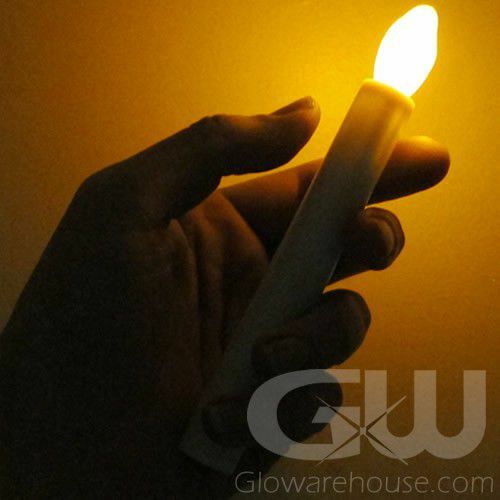 Flameless candles are popular at churches and other public buildings and gatherings where having large crowds holding real candles is a fire and insurance risk. 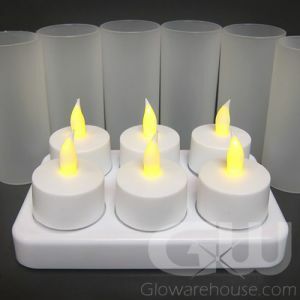 The no flame taper candles enable you to maintain candle light traditions with safety! 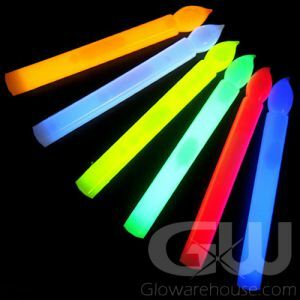 So they're perfect for Christmas services, candle light vigils, memorials and special events. 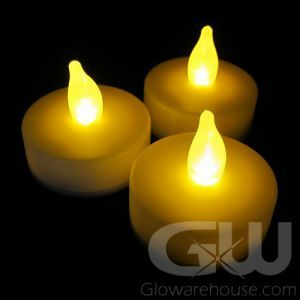 The No-Flame LED Classic Candles come with batteries included and pre-installed. 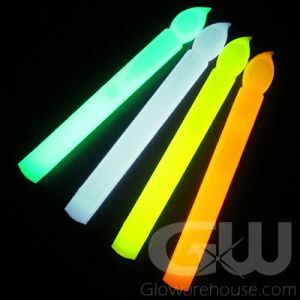 And the batteries are replaceable so you can continue using the hand held glow in the dark candles for future events. So if you have an important event coming up and you need it to be safe for everybody attending, give us a call, toll-free at 1-877-233-4569 and we'll help you with your candle lit service today.